Accidents And Injuries: Stories Unveiled, Facts Told. Accidents and Injuries: Dr. Jimenez discusses injuries and associated symptoms caused by the trauma from accidents. Being involved in a motor vehicle accident may lead to injuries but also can become a tangled web full of confusion and frustrations. Therefore, it is essential to have a qualified provider specializing in these matters, to thoroughly assesses the circumstances surrounding an injury from an accident. Loved ones must know the options: Don’t wait to evaluate. An auto accident is one of the leading causes of spine injuries and is responsible for more than 40 percent of injuries every year. That is a troubling statistic. Auto accidents cannot always be prevented, having the right understanding of spine injuries can allow people to recognize damage and seek proper treatment. The spine is an intricate structure, but additionally, it is delicate. The spinal cord isn’t designed to withstand the harmful effects of an auto accident. Regrettably, spine and neck injuries are common during auto collisions; the impact damages the muscles and the ligaments in the back, and the facet joints bear the brunt of the force. The resulting injuries, such as compression fractures, disk herniation, whiplash, and spondylolisthesis. It is essential to be able to spot the symptoms of damage or injury, so if you or someone you love is hurt, it’s important to understand what steps you should follow for proper care. You should seek the assistance of a medical professional if you experience back or neck pain following an automobile collision. A muscle strain may heal by itself, but if neck or back pain persists due to a much more serious condition or injury, the affected individual could feel pain for months or years if left untreated. Whiplash is more common during rear-end collisions, as the force from impact suddenly pushes the head backward, then forward, much like the movement of hammering a whip. Front-end collisions generally do not result in whiplash, as the headrest often stops the motion of the head and neck. Symptoms of whiplash will appear within one day of the crash and might include stiffness and pain in the neck, headaches which are often at the bottom of the skull, dizziness, blurred vision, and fatigue. Sometimes, an individual with whiplash may experience difficulty concentrating, memory problems, ringing in the ears, trouble sleeping, and irritability. Compression fractures are common in the thoracic and cervical spine (middle and lower back) after a car crash. While the entire body is held in place with a seatbelt, during impact, the body can thrust forward. This can pull on the vertebrae. As the vertebrae may rarely move, in some cases, spinal fractures may result in spinal cord injuries. Those with spinal cord injuries may experience tingling, numbness, weakness, or loss of bowel and bladder control, although the main symptom of a spinal fracture is mild to a severe back pain that interferes with movement. When a fracture is suspected, it is important not to move the injured person, as an injury could result by motion. Spondylolisthesis occurs when a vertebra shifts out of place because of a stress fracture. The bone that is displaced can press on the nerves or narrow the spinal canal, causing pain, numbness, or weakness in the buttock or leg, and trouble walking. In extreme cases, it may lead to loss of bladder or bowel control. Some people don’t experience symptoms until many years later or experience no symptoms at all. 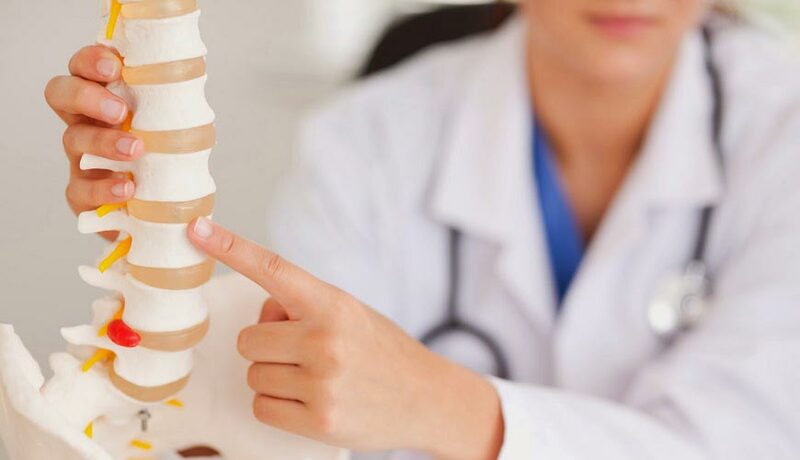 Considering that the discs absorb the vast majority of the impact to the spine, it is possible to get a herniated disc through an auto accident. A spinal disc becomes herniated if it’s softcore pushes through a little crack in the outside of the spinal disc, irritating the nerves. Many people today experience no symptoms, but others might experience leg or arm pain, depending on the location of the herniated disc, and might experience tingling numbness, or weakness in the region. Should you encounter any back or neck pain at all. Following an auto accident, you should be evaluated by a healthcare professional to rule out any severe injury. But, it is essential to get medical care immediately in case you experience tingling, numbness, fatigue, or lack of bowel or bladder control. These are indications of a more severe injury that needs addressing immediately. The violent movement from the force of a sudden stop in a vehicle may frequently cause shoulder injuries, such as broken bones when slammed into parts of the interior of an automobile. These same powerful actions may also cause the shoulder to protrude out of the joint or the rotator cuff may be torn or damaged. Muscle and cartilage tears are often the more severe types of injuries. Other internal complications can cause bleeding which may need immediate medical care. 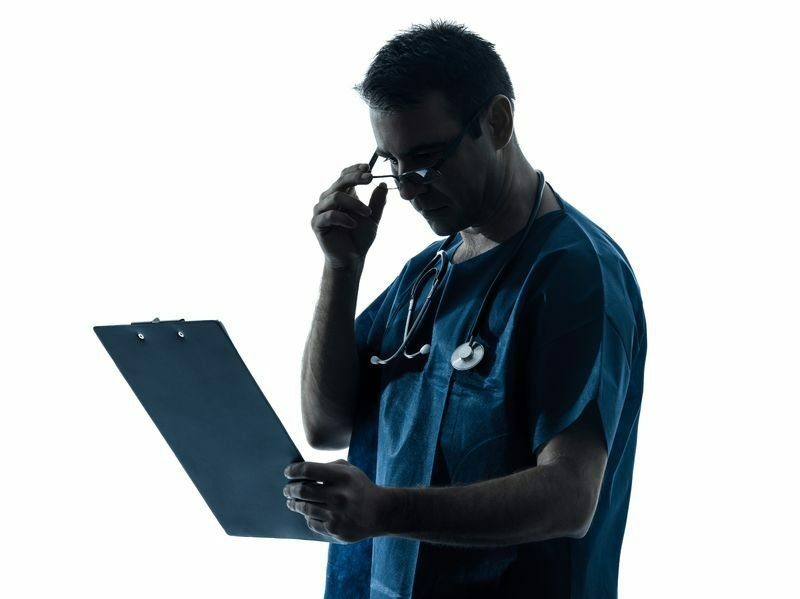 It is often recommended to seek a healthcare provider who specializes in auto accidents and injuries. 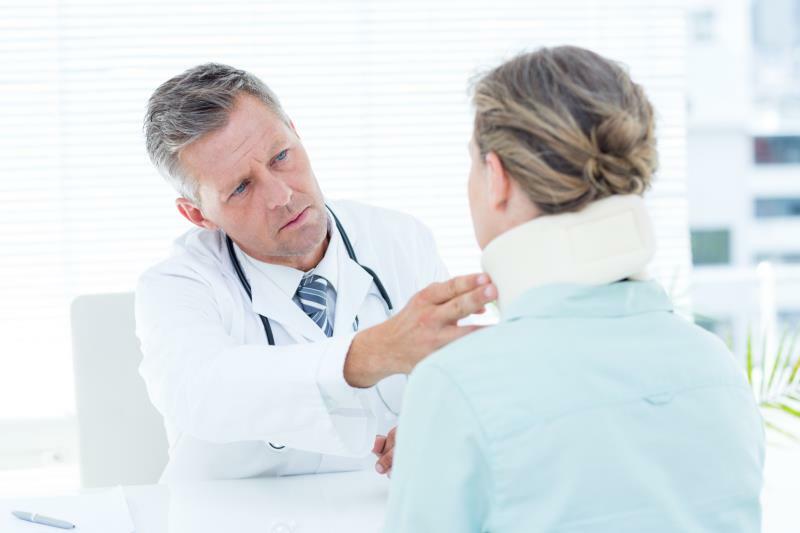 A personal injury doctor who specializes in accidents and injuries, such as a chiropractor, is capable of determining the exact cause of an individual’s shoulder injuries. 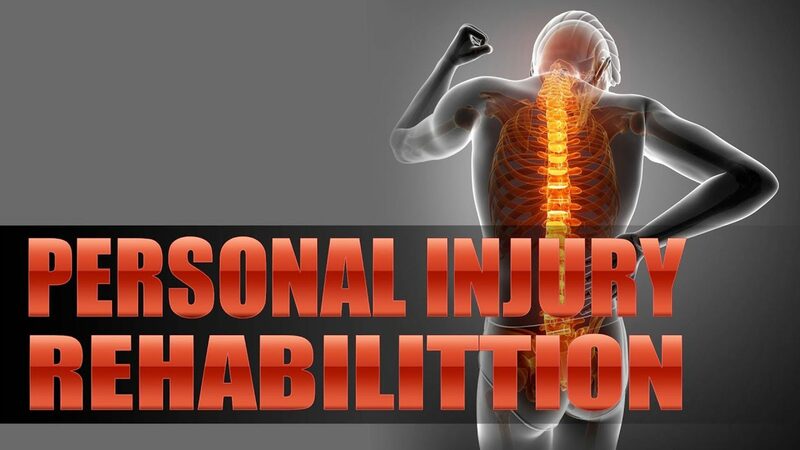 A full detailed explanation emphasizing everything that occurred during the accident along with the full symptoms the victim of the auto accident is experiencing can assist the specialist to understand the issue affecting the individual. In a majority of cases, the medical specialist may determine an MRI is needed. Additional treatment may also be required to heal the injury. A massage therapist can also help treat the symptoms of pain alongside chiropractic treatment. Post-traumatic headaches can be painful and debilitating. These usually begin immediately after the auto accident, but they may also occur within several hours or days after the event. Whiplash causes headaches because the muscles, tendons, nerves, and other tissues surrounding the cervical spine can become irritated and inflamed. 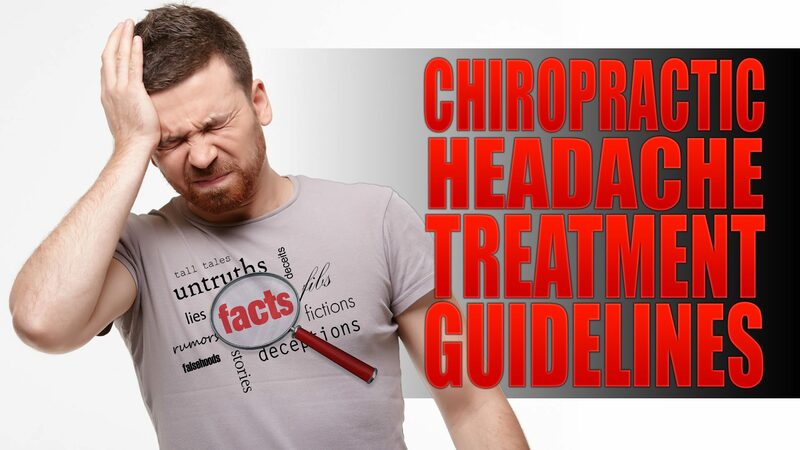 The head pain generally starts on the neck and may move up to the individual’s head. There are a variety of headaches, characterized by their level of severity and by the headache’s location of origin. Symptoms of a problem include: a dull, aching head pain, a sensation of tightness or pressure across the forehead, on the sides, and/or on the back of the head, tenderness on the scalp, neck and shoulder muscles, and occasionally, headaches may also cause loss of appetite on the affected individual. A blow to the head as a result of an auto injury or a concussion, traumatic brain injury, can also cause symptoms of head pain. Authorities write collision reports for the nation (in which they operate) departments of transportation. The story is designed to collect information regarding roadway design, operator error, alcohol and drug use, etc.. One of the concerns that are final is for the report to record for the parties, while significant. By utilizing report templates, expertise, training, and bias may significantly impact collision reports. Why? There are many reasons police have errors in their accounts, but by far, the main reason is lack of coaching. To be able to make a police officer, candidates attend an academy that averages some are more. 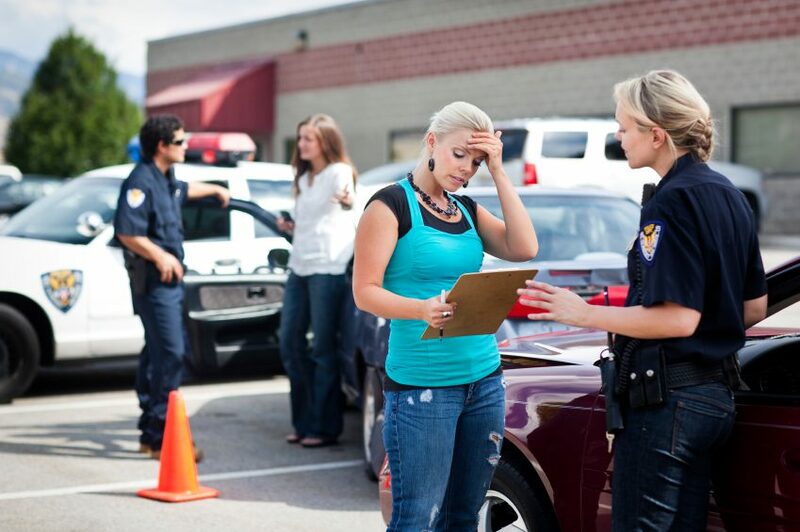 Collision investigation for recruit training is less than a day’s worth of training. In this time the educator should cover everything from scene safety to general hazards to traffic patterns. Specialty training is imperative to understand the concepts, as well as the physics behind a motor vehicle collision and these, aren’t part of this basic academy curriculum. Therefore, when determining specifics of the injury, it’s critical to determine the extent of training of the police officer. Because the process of dealing with automobile accidents and injuries can often take a long time to solve, it’s not unheard of for insurance companies to deny a claim, often citing previous injuries. Time may be needed to determine the cause of the complication to relay this information to an insurance company, and specific documentation may be necessary to help establish the cause of the injury and its relation to the accident. 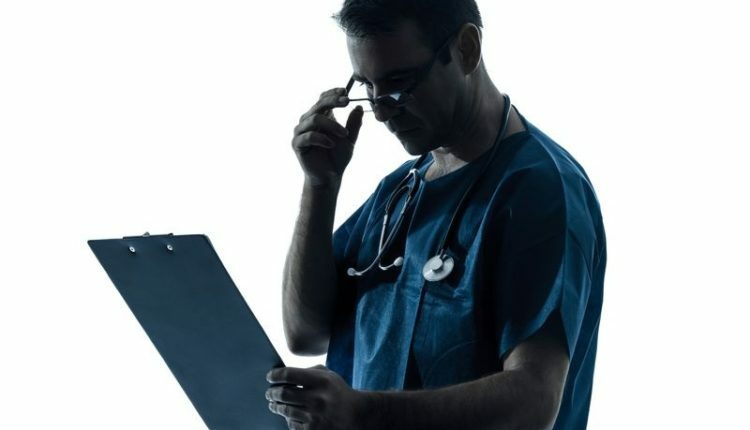 Therefore, it’s important to seek medical attention after being involved in an auto accident as this documentation can help reveal how a specific type of injury connects to a particular incident. It’s essential to make sure all documentation has dates attached, and all medical professionals have signed off on details to support insurance compensation for medical payments. Furthermore, litigation may be the necessary route when accidents that lead to severe injuries occur. Claims to compensate medical treatments and bills run through the party at fault’s insurance. It is essential to seek legal advice when pursuing an injury claim, although this may not often be necessary as the healthcare professionals treating the injured individual can often also help with insurance compensation. In conclusion, Dr. Jimenez has seen and helped hundreds, if not thousands, of auto accident injury victims. Together, Dr. Jimenez and his staff at Injury Medical & Chiropractic Clinic can fully document a patient’s examination and treatment plan so that their chiropractic care can be paid for by the auto insurance company. Dr. Jimenez is a medical specialist who understands soft tissue injuries and is also familiar with the legal complications regarding proper care for auto accidents and injuries. The chiropractor’s experience and knowledge of accidents and injuries can help patients get the needed medical attention as required by law.